Russia's Alya Mustafina has picked up another gold at the World Artistic Gymnastics Championships. The sport’s rising star won the all-around event in the Netherlands to add to her success in the team event. The 16-year-old led from the start, with the best result in the vault, and stayed in control throughout, courtesy of top-three finishes on the uneven bars, balance beam and floor. 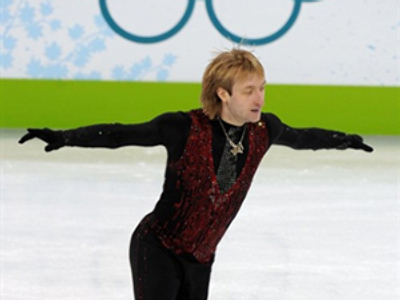 China's Jiang Yuan claimed silver, with American Rebecca Bross settling for bonze. 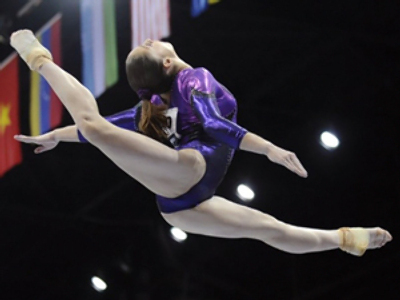 Mustafina is now a double World Champion, but is gunning for more glory. Another four medals are up for grabs in the apparatus finals this weekend.